HIT! 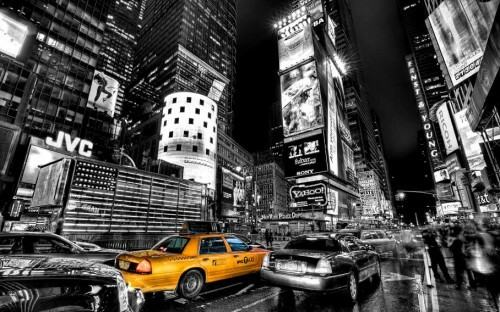 New York in Winter for only €292! Virgin Atlantic launched another round of amazing deals to New York and you can now fly for even better price! Multicity tickets on route Warsaw – New York – Manchester/Edinburgh are now available from only €292! Travel dates are plentiful from November 2013 to March 2014, some dates may be slightly more expensive. If the price seems too high or there are no available flights for the return, you must try the other city (Manchester/Edinburgh). You can also finish your flight in London if you don’t get on last segment of the flight from London to Manchester/Edinburgh. Book at Expedia (in English, €303) or Ebookers.de (in German, €292). « Cheap flights Bratislava-Sardinia for €34!